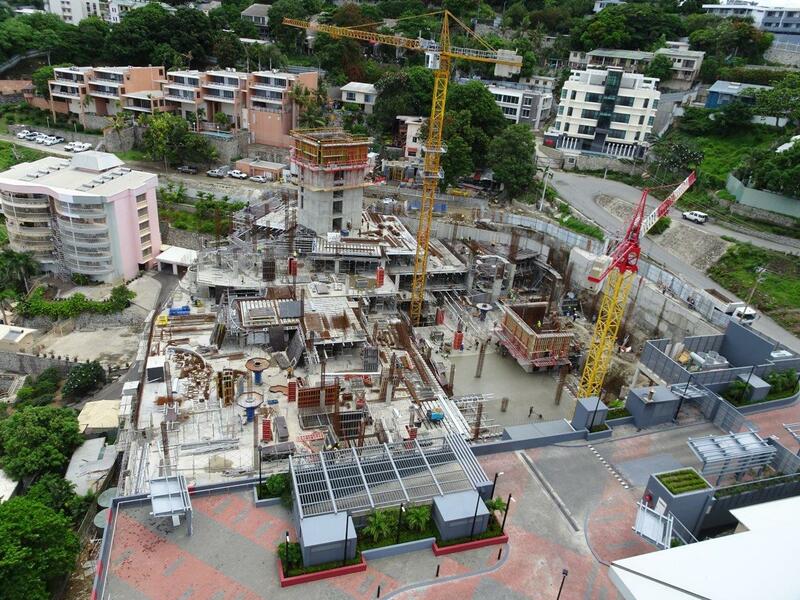 Construction of the OPH Apartment Precinct is full steam ahead with the basement structure now 75% completed. 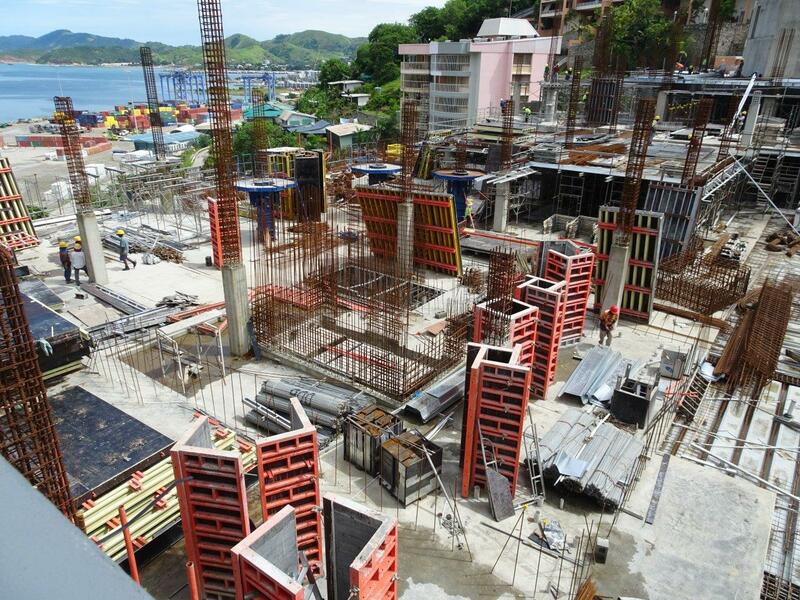 This basement will house car parks, retail and commercial space. 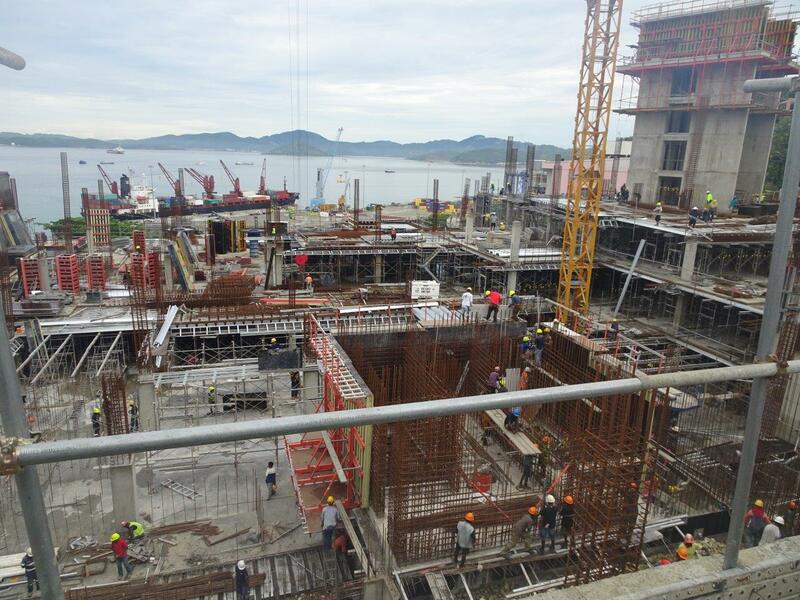 The service core for the Penthouse Apartment Tower is now completed up to level 4.